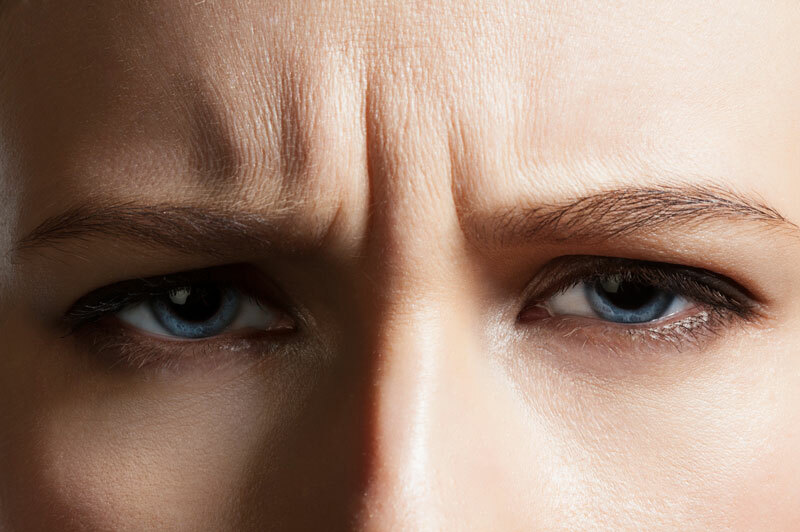 Wrinkle relaxation, known as Botox®, is the world’s most popular non-surgical procedure and has been used since the late 1980’s as a cosmetic treatment due to the few risks and minimal recovery. 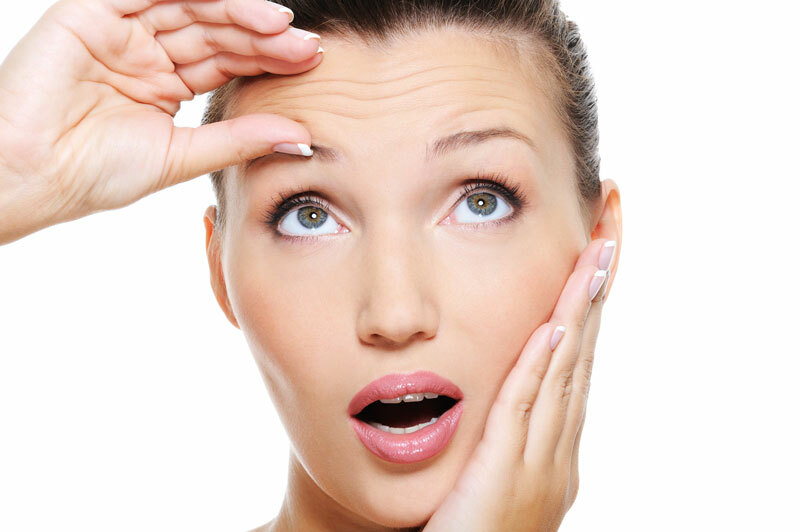 Many of the signs of ageing that you see on your face may be improved using anti-wrinkle injections. Botulinum toxin A is a prescribed medicine and when injected works by relaxing the muscles in your face, and therefore they contract less. This reduces the formation of wrinkles, or ‘dynamic lines’ overlying these muscles. This may enable you to enjoy much smoother skin with less signs of ageing. Post treatment you will notice a difference within 7 days with maximum benefit being seen at 14 days. The treatment will last between 3-6 months. The areas that are most commonly injected are the glabella (the area between your eyebrows), the forehead, crow’s feet at the side of the eyes, brow lift, treatment for gummy smile, Nefertiti lift, and teeth grinding.